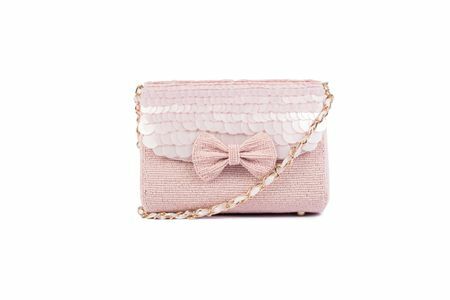 Ruche & Hues is a luxury fashion brand that designs and manufactures handcrafted party bags and purses for women with preciousness! 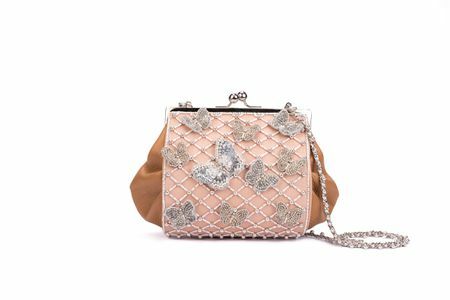 These bag designs are inspired by nature and textures, details and patterns evidently prove that. Ruche & Hues offers fashionable party purses that can carry all your essentials required on a day out - a perfect match of fashion with function! 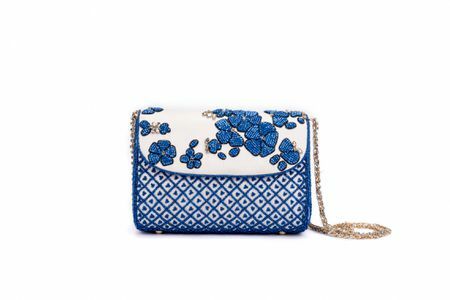 Each bag has been designed, handcrafted and developed with delicate and intricate handwork. The brand envisions to be a go-to brand for bags designed for the moment. It offers a product to suit every occasion and moment in a woman's lifespan! Its mission is to innovate and develop gorgeous and luxurious hand-pieces to complete that look with perfection for all times. RH is aspiring to collect all fashion trends and also innovate its own to make available the trendiest, prettiest and the most gorgeous handbags and purses! RH is more about concepts and patterns so that women constantly carry something new; something different! Headquartered in New Delhi (India), Ruche & Hues is a flagship brand of NI Designs jointly owned by Nitya Mittal Biswas and Isha Gupta. RH aspires to innovate with each collection launch and provide impeccable designs for its consumers. Ruche & Hues is for women resonating style and elegance. At the same time, it is for women who wish to compliment their wardrobe with these timeless pieces. NI Designs is a partnership firm jointly owned by Nitya Mittal Biswas and Isha Gupta, also based in New Delhi, India. The firm deals in manufacturing, sale and export of a range of fashion products and accessories. 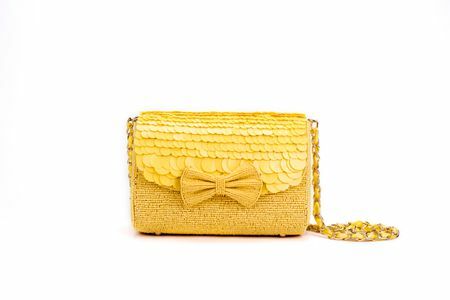 The first flagship brand of the company is Ruche & Hues dealing in luxury hand-bags and purses. Ruche & Hues produces master-pieces that are "Designed for the Moment!" 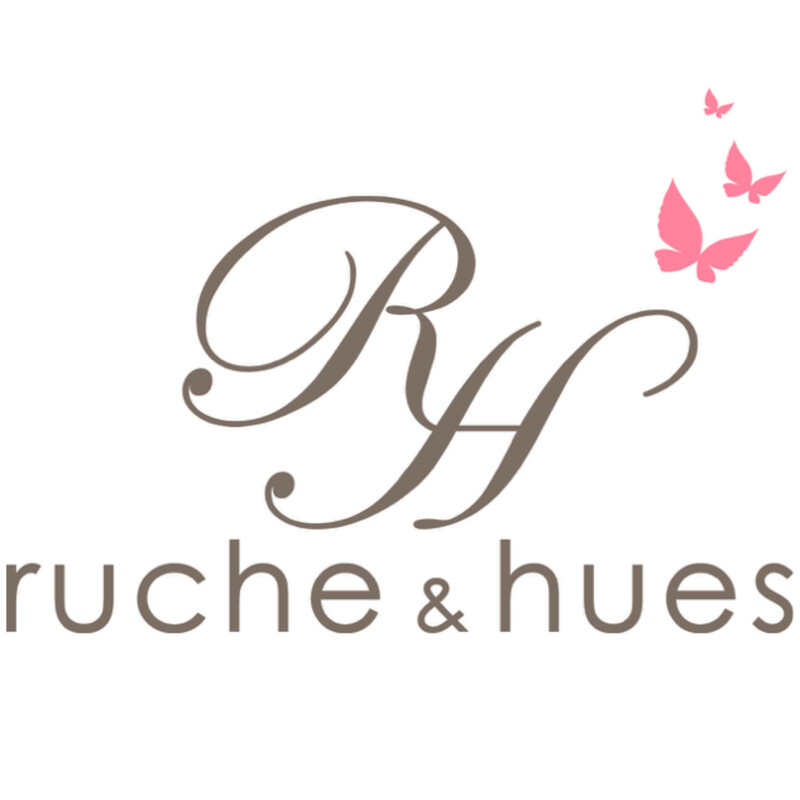 Ruche & Hues is a registered trademark of NI Designs as of 2015. Glitter and shimmer is a girl's best friend, derived from their love for diamonds. 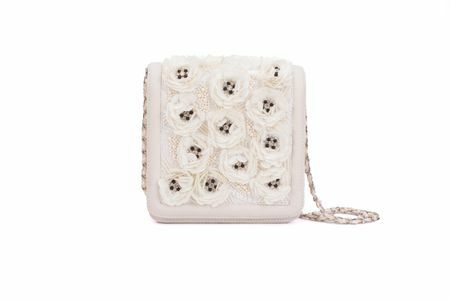 This gorgeous handcrafted piece is one-of-a-kind minaudière due its complex design, intricate handwork, and special embellishments. 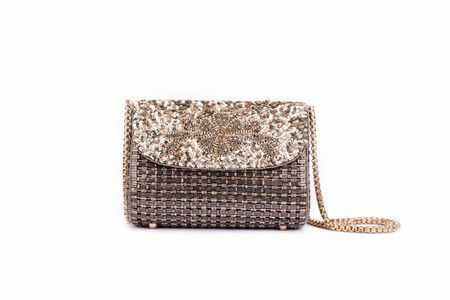 It literally glitters along with you and gives your attire that extra bling! The crystal-studded piece compliments the look from the time of queens with high-raised hair, curls, gowns and capes. 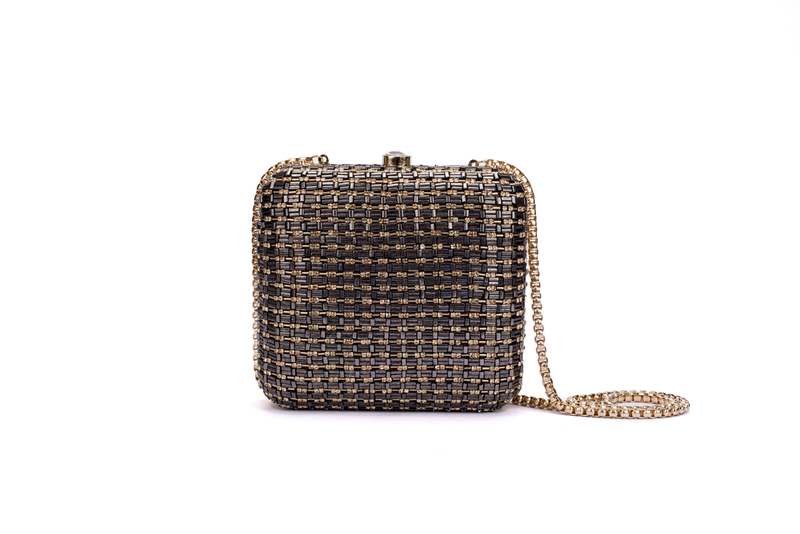 Hang it on your arm while you dress up for a perfect classic evening! Height = 7" Width = 7" Depth = 2.5" Sling = 40"